Aromatherapy is valued by many for its use of natural and essential oils and aromas in order to promote restoration, relaxation, stress relief, and general emotional well-being. For those who appreciate the value of aromatherapy, everyone has their favorite essential oils, whether it's for relaxation at the end of the day or waking up in the morning. With the holiday season here, a lot of us are stressed and looking for anywhere to decompress. These aromatherapy products make great gift ideas, but they may also be a good gift to ourselves to help survive this season. 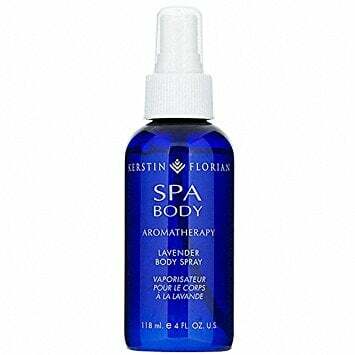 Kerstin Florian Aromatherapy Lavender Body Spray ($40) is formulated with jojoba oil and vitamin E, and it absorbs quickly, infusing your skin with lightweight moisture, imparting a subtle glow and long-lasting, comfortable feel. 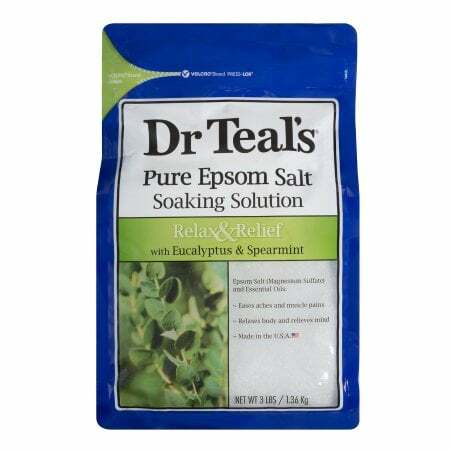 The calming scent of lavender oil creates a relaxing experience. 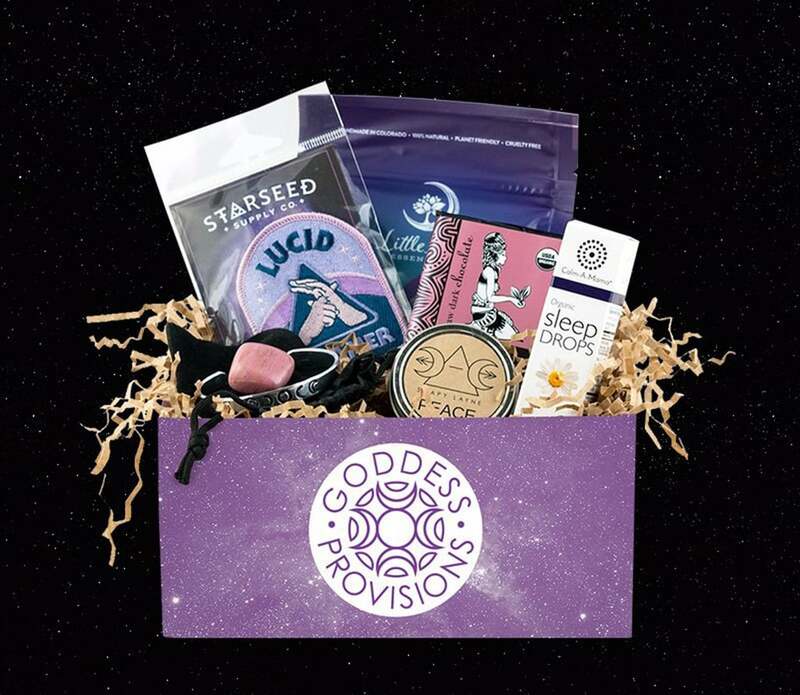 The Goddess Provisions Box ($33 and up) is curated to nurture your inner goddess and help grow your spiritual practice. Each monthly box includes four to six full-size items, including crystals, aromatherapy, apothecary beauty products, superfood snacks, teas, crystals, books, and more. This Works Dream Team ($19) gives the gift of a peaceful night's sleep this holiday season. By using the aromatherapy of the stress check breathe in, your busy mind will come to a pause, and the deep sleep pillow spray will ensure you have a peaceful night sleep in the middle of all the chaos. The Ritual of Sakura Relaxing Gift Set ($45) has been beautifully made from environmentally friendly materials to house products and to be used afterward as a keepsake box to add a touch of elegance to any home’s decor. 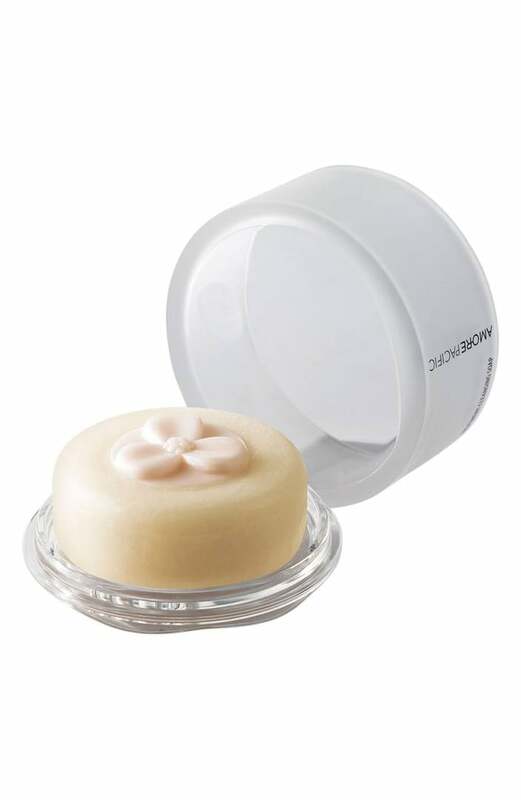 This set involves the aromas of cherry blossom and rice milk, a beautiful way to start the day. 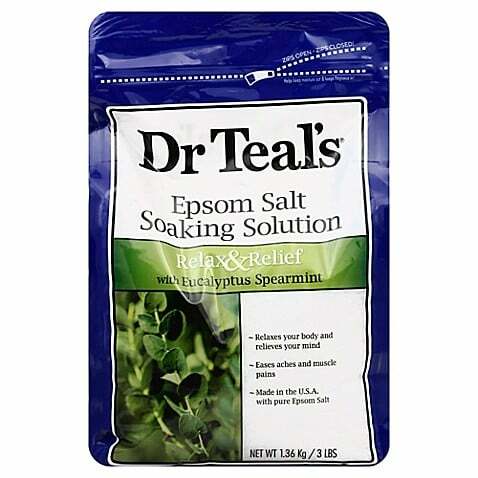 Dr. Teal’s Eucalyptus Spearmint Epsom Salt ($5) uses spearmint as a restorative for the body while eucalyptus stimulates the senses. 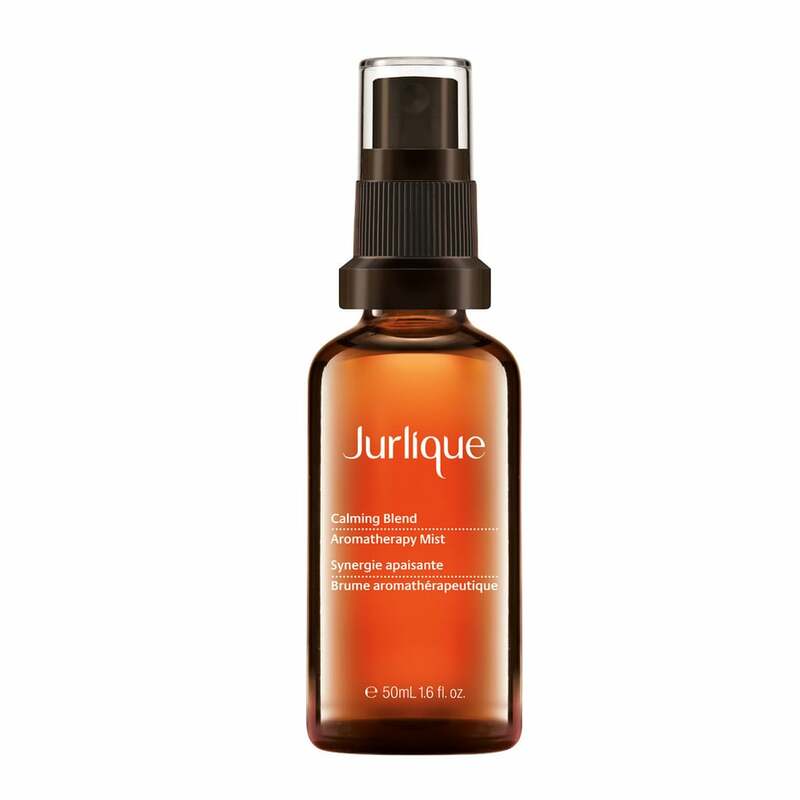 Jurlique Aromatherapy Mist ($20) contains a blend of specially selected pure essential oils to transform your mood anytime, anywhere. A favorite this season is Calming (lavender and grapefruit): it promotes serenity, unwinding, relaxation, and tranquility. 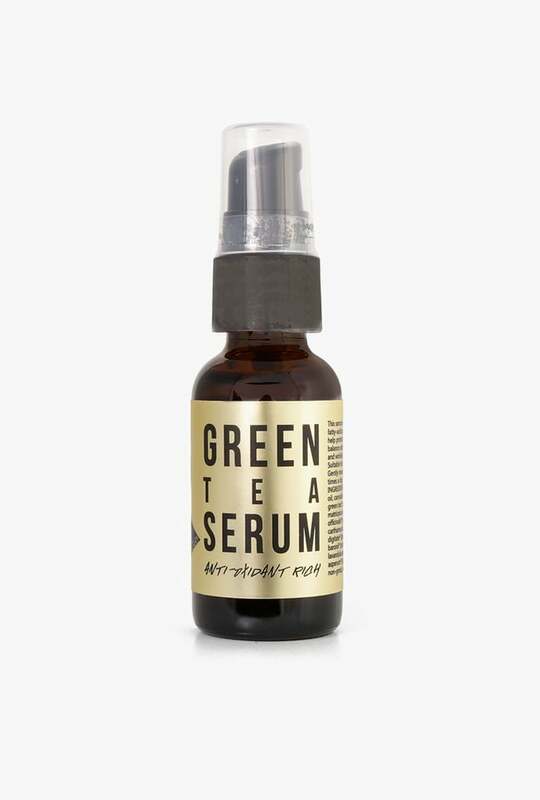 The Urb Green Tea Serum ($20) is rich in antioxidants, essential fatty acids, and healing herbal infused oils that help protect skin from the sun, slow signs of aging, balance sebum production, and minimize pores and wrinkles. 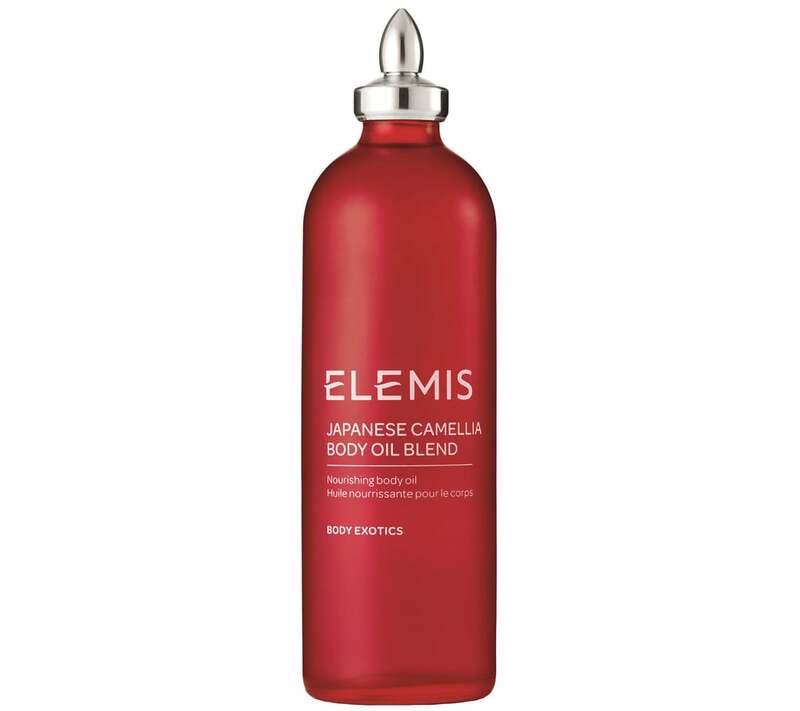 It’s also great for relaxation, so is perfect for a spritz before bed. 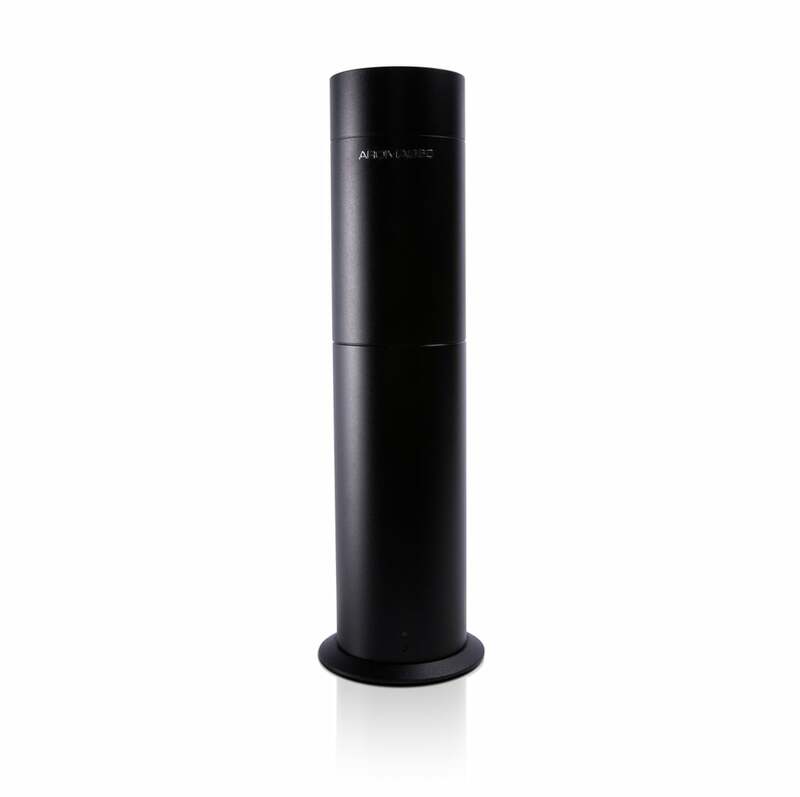 Lifetherapy Pulse Point Oil Roll-On Perfume ($29) helps with a long-lasting good mood with this pulse point roll-on. 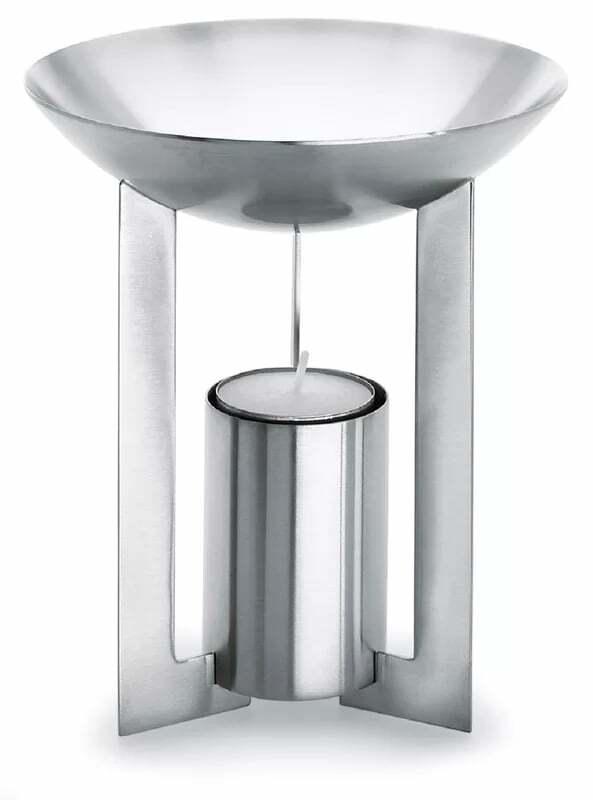 It's filled with sunflower seed oil, which is rich in vitamin E.
BlomusCino Aromatherapy Burner ($38) is a stainless steel burner that allows you to burn your favorite aroma oils. 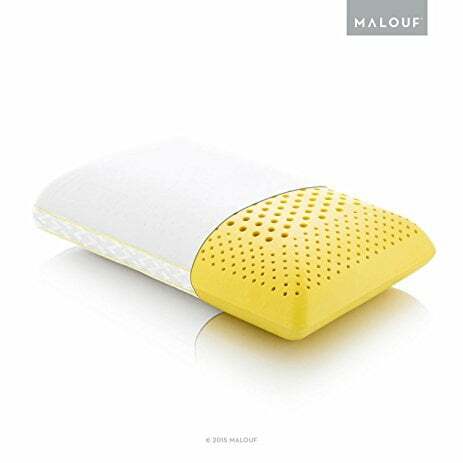 The Z Zoned Dough Chamomille Scent Infused Foam Pillow ($72) is infused with the scent of chamomile to promote a relaxing, restful sleep. 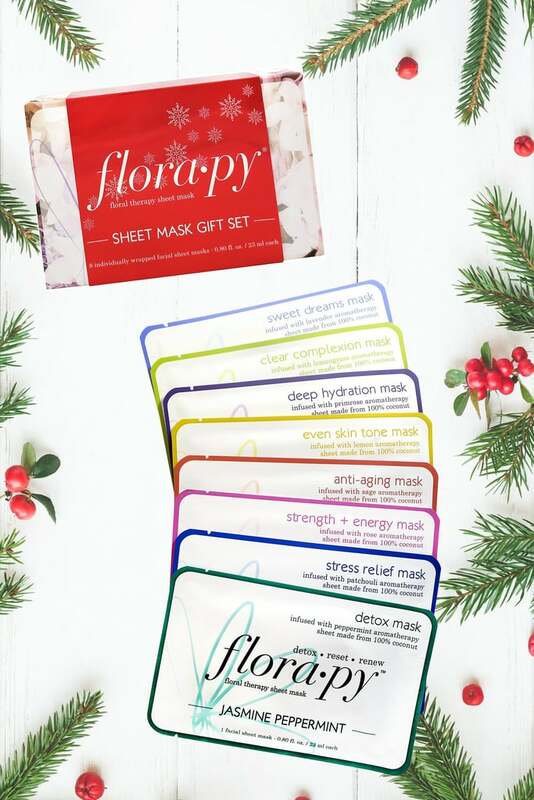 Florapy Sheet Masks ($8) are pure coconut sheets soaked in an ultrahydrating serum formulated for targeted restoration and recovery. 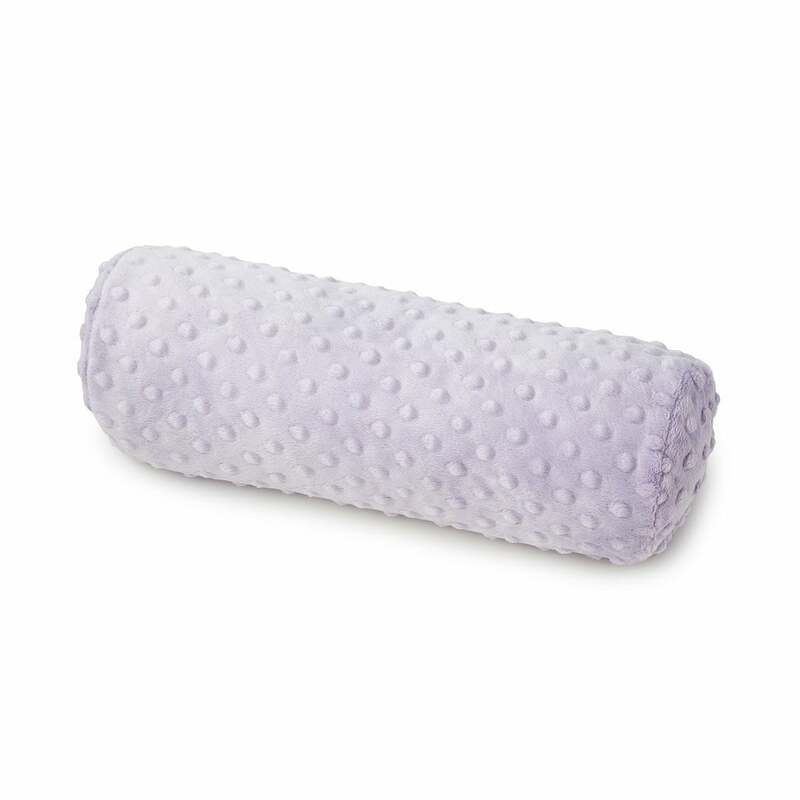 The Lavender Spa Neck Roll Pillow ($44) uses the aromatherapy of lavender to soothe jangled nerves in neck and shoulders and relieve strained muscles. 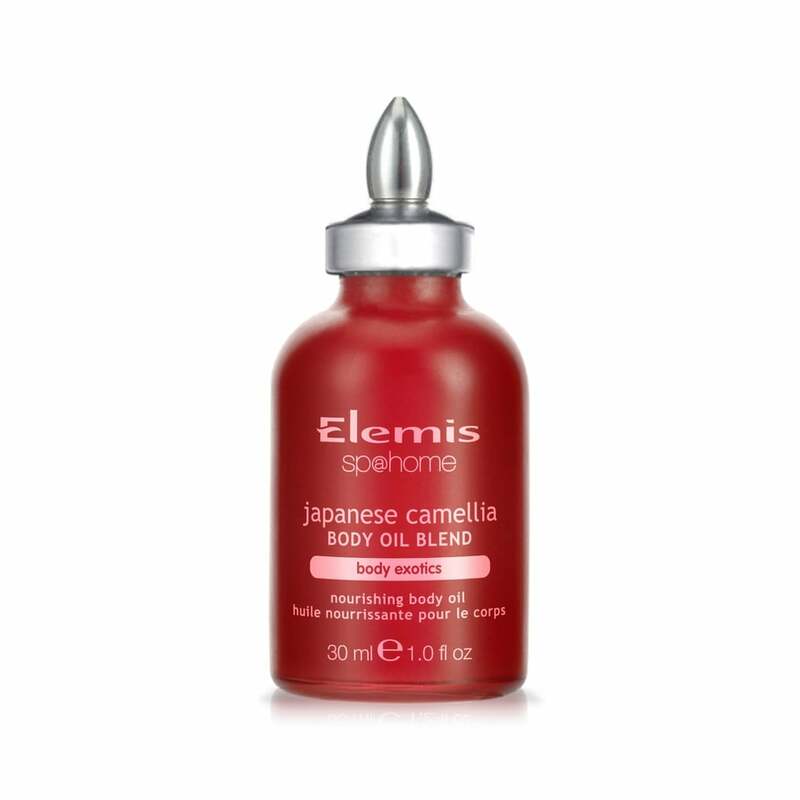 Elemis Japanese Camelia Body Oil ($56) is a light oil that's easily absorbed and rich in plant collagen, so it's good for everything from nails to hair and scalp and skin. 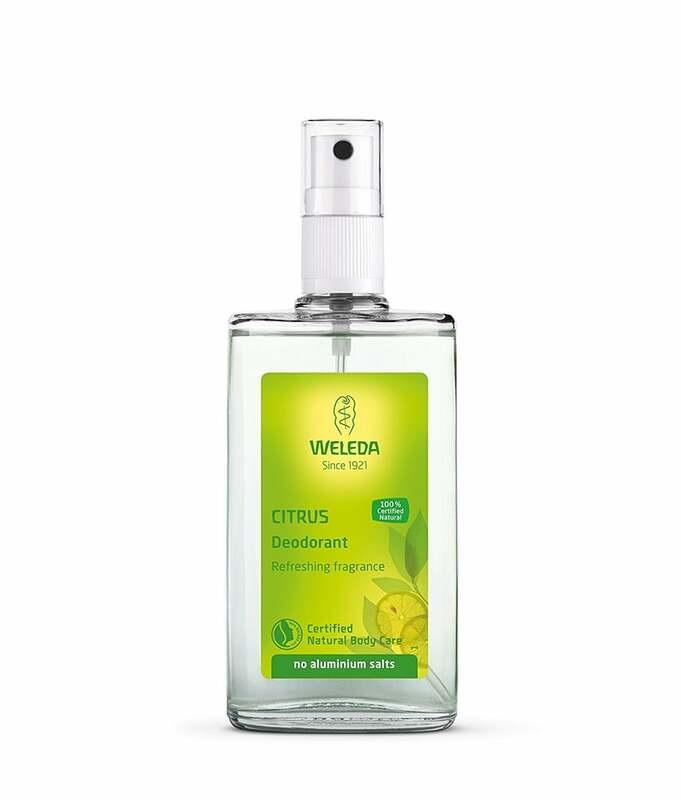 Weleda's Citrus Deodorant Spray ($14) spritzes on citrus essential oils that can't help but energize and improve mood. 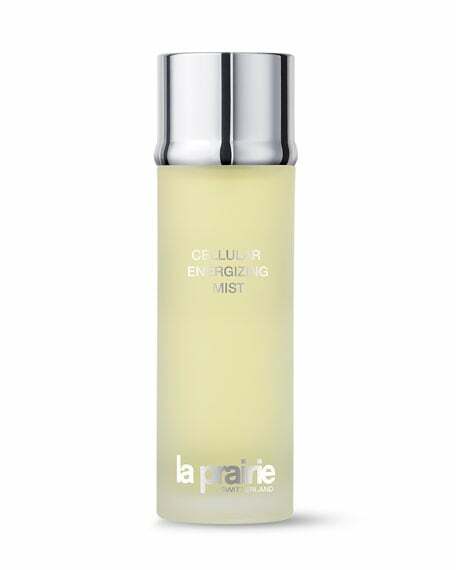 La Prairie Cellular Energizing Body Spray ($145) is an indulgent body spray that energizes the body via aromatherapy combined with skin benefits. AMOREPACIFIC Treatment Cleansing Soap ($40) includes 11 plant-derived essential oils in moisture-rich, handmade soap that effectively removes impurities and makeup. 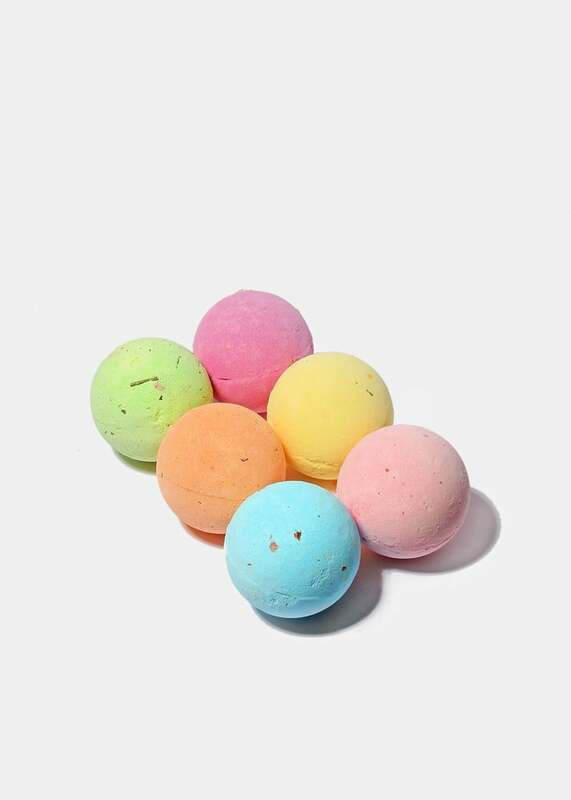 Miss A’s a2o Lab F-Bombs ($3) are bath bombs that are infused with natural, dried petals that will come out once the bomb is released in the tub. Each luxurious bath bomb is created with essential oils that help to enhance your mood and lift your spirits. 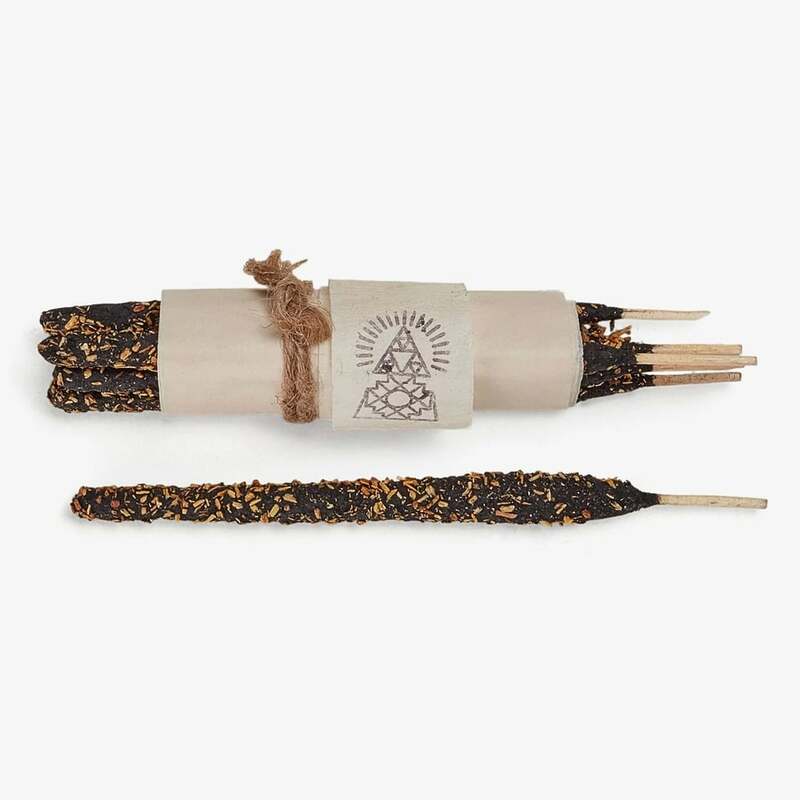 Incausa Palo Santo Incense ($14) is extracted from the almacega tree of the Amazon Rainforest and is often used in healing rituals to promote positive energy and deflects dark spirits. In collaboration with Violet & Wren, The Kiss the Moon Midnight Rose ($83) limited-edition boxed set includes Love Night Cream For Hands, plus Kiss the Moon silk sleep mask in Violet & Wren’s beautiful Midnight Rose print. Warm floral notes of pure Rose Absolute and ylang ylang relax the body and nurture the soul.